Welcome to our popular website CoastProperties.com! Our office is located across from the well known Old Town Bandon waterfront at 125 Baltimore Ave SE Suite A in beautiful Bandon by the Sea which is known as the cranberry capital of Oregon, a crown jewel Oregon coast tourist destination and home to some of the finest links golf courses in the entire world at the Bandon Dunes Golf Resort. 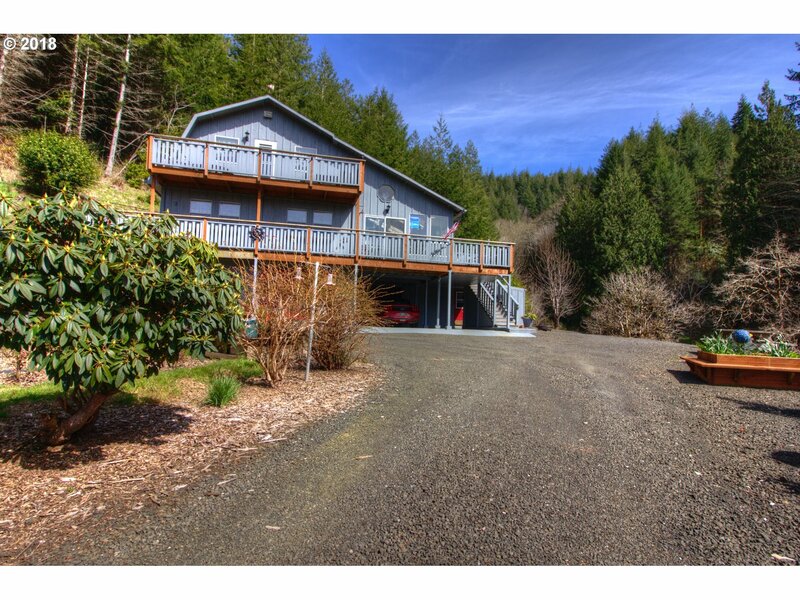 We specialize in all phases of real estate in Bandon and the surrounding southern Oregon Coast including the quaint towns of Langlois & Port Orford which lie to the south in Curry County, east to the river valley cities of Coquille & Myrtle Point and north to the larger nearby cities of Coos Bay & North Bend which are all located in Coos County. We take great pride in finding buyers that perfect coastal home or the fitting parcel of land/acreage to build their dream home on. 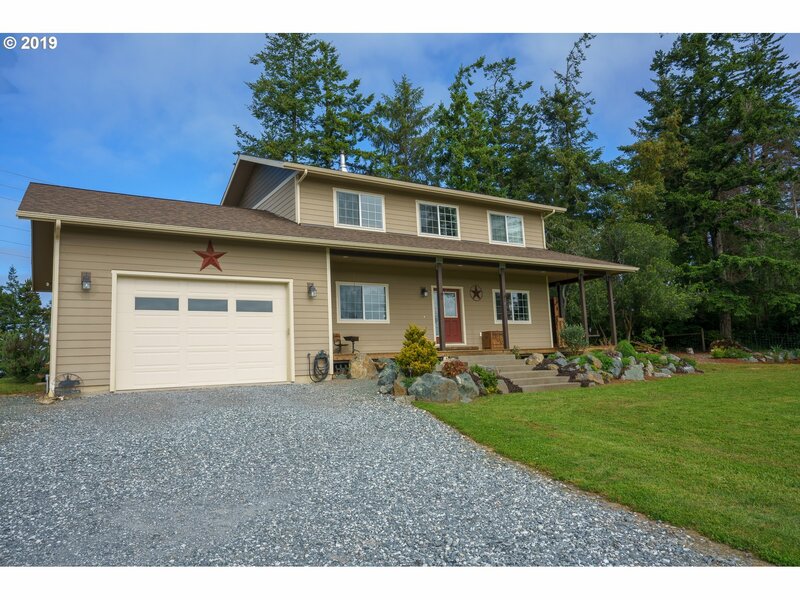 The highly desired Ocean View & Ocean Front property in the Bandon area is a market we know exceptionally well yet we also have information on local income/multi-family properties, commercial properties and farms & ranches all throughout Coos & Curry counties. With our top ranked website, we offer sellers the ultimate in marketing and buyers property information right at their fingertips. 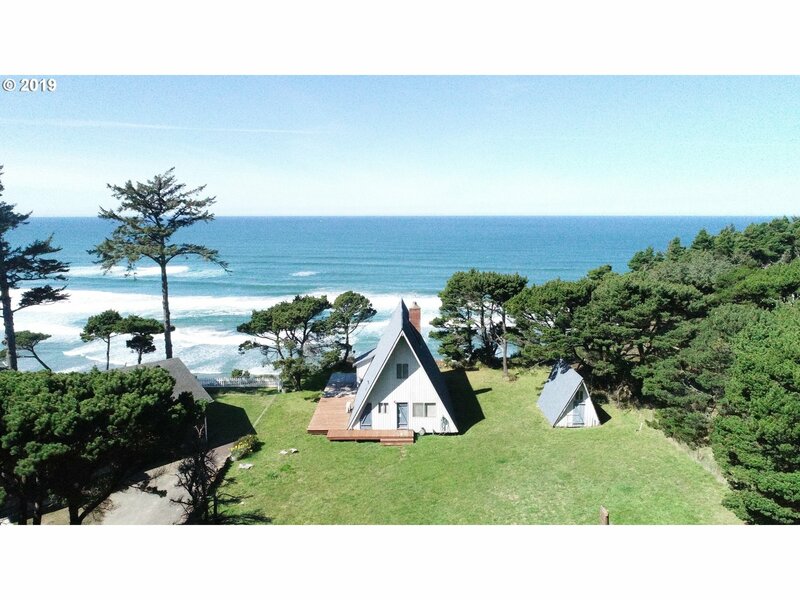 Our website is a top return for anyone searching for “Bandon real estate” or “Bandon Oregon real estate” from anywhere in the world, 7 days a week, 24 hours a day. We have remained in the top positions for many years. All inquiries on the website are addressed within 24 hours and most likely, shortly after receiving the inquiry. In addition to maintaining an extremely advantageous office location, a top ranked website and extremely quick inquiry turn around, our well known local brokers are happy to share with you our many years of combined experience in order to assist you in your buying and selling decisions. All of our brokers are licensed in the State of Oregon and are all Members of the National Association Of Realtors®. Our website displays all local area property listings real-time from the RMLS featuring a hassle free search with no registration or strings attached so we hope you enjoy the easy access to any information you may need. In order to stay current on the New Listings that hit the market, make sure to sign up for our FREE New Listing Notifications Here. 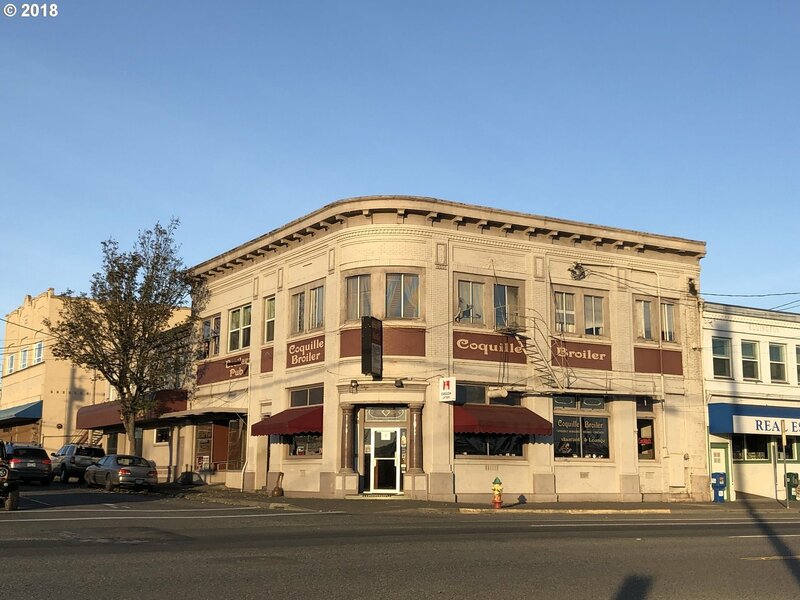 For other Bandon Real Estate information, stay tuned to our Blog for general market updates, new listing information and information pertaining to Bandon and nearby areas. Thanks for visiting our site and make sure to like us on Facebook too!